If you own a car that is equipped with a transponder key you know that this key has two embedded electronic components in the head. These components are a processor and a microchip. Each has a different purpose or job. The microchip works on a radio frequency implanted in the head that both receives and transmits a signal to indicate location and/or identification. But if the key is in some way damaged or the chip missing, will the car emit a chirping sound to indicate its location, and will the car still operate? The answer to both questions is negative. Additionally, when you locate the car you will not be able to open it because your damaged key no longer has the necessary exclusive identification-to-that-car digital code. And if you force the door open you will still be unable to drive it because the necessary information is no longer in the key and using a different chip key won’t work either for the same reason. And the processor, whose job or purpose is to communicate with the vehicle’s electronic system, will not initiate spark ignition and will withhold fuel injection. In such a situation you may not appreciate such technology but the upside is that this sophisticated technology is a big deterrent to thieves. But in this situation, what can you do to get you back on the road? You may initially think of the dealership where you bought the car but that will necessitate a towing cost in addition to whatever the dealer’s price to do the job. 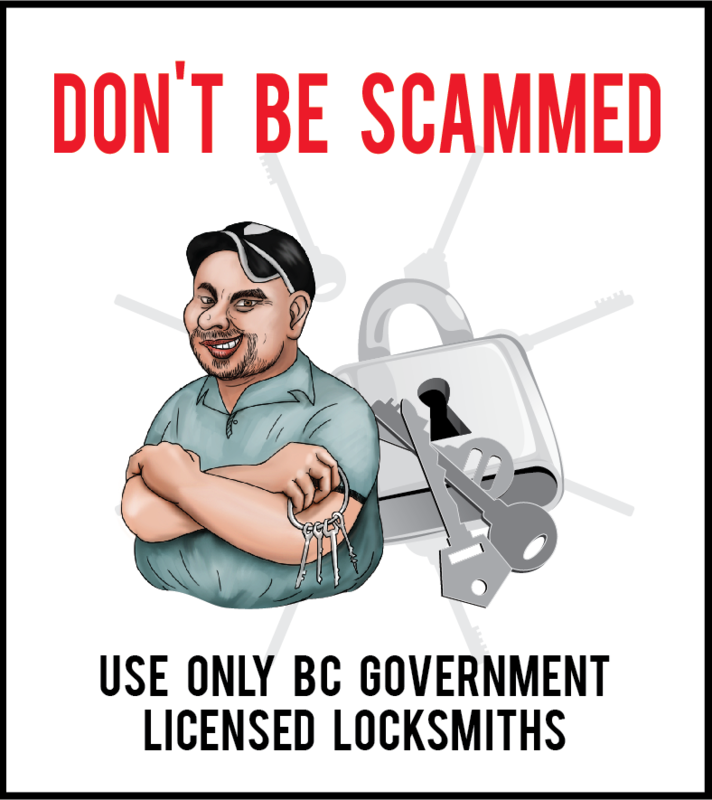 Fortunately, there is an alternative: a car locksmith. 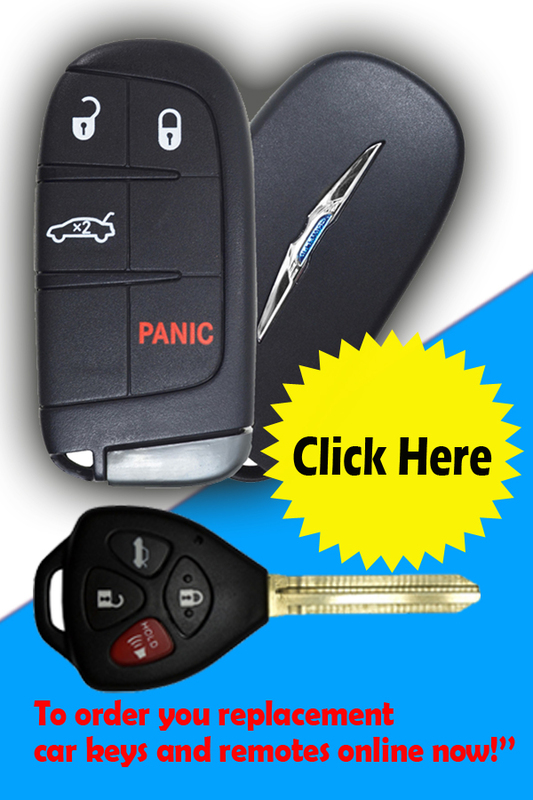 Our car locksmiths are highly trained competent professionals able to handle every type of emergency calls. We are available 24/7/365 and are just a phone call and less then 30 minutes away from your location wherever you are stranded with your immovable car. The locksmith who arrives to assist you has the necessary high-tech equipment to fix your problem. He will cut a new transponder key, and more if you request, program and code it so that the car is once again functional so you can happily and confidently continue on your way.